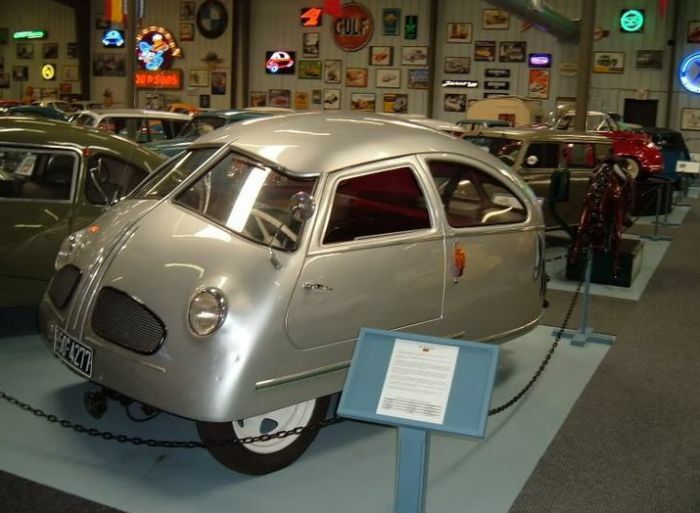 The Hoffman 1951 is a strong contender for worst car ever invented. 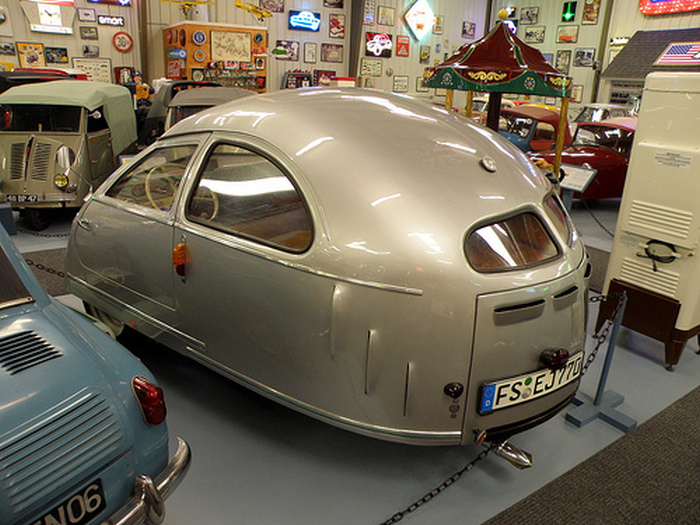 After World War II M. Hoffman from Munich worked tirelessly on this car but it wasn't exactly a success. 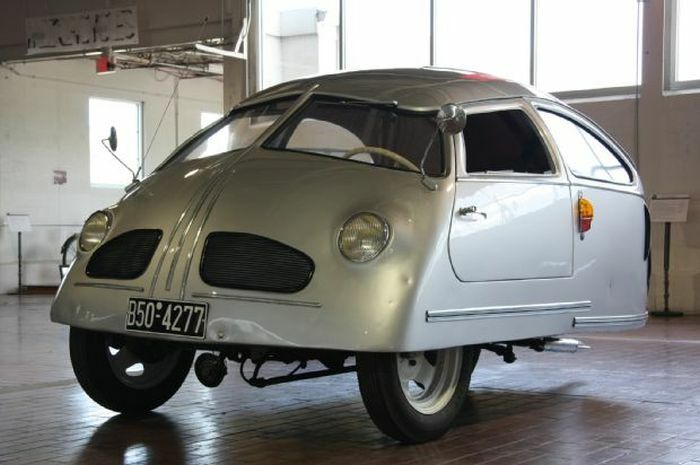 People were terrified by the car because it only has three wheels and constantly looks like it's going to flip over while going around curves. This wanker has no idea what he's talking about, obviously has never seen a Reliant Robbin. 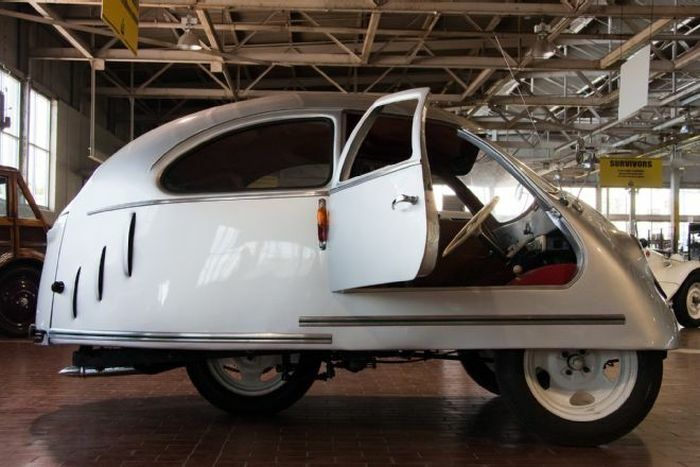 This car was designed to be cheap and reliable. It's actually both of those things as well as ridiculously easy to work on. I did love how he managed to make it look really hard to get into though. This guy must make flopping onto a sofa look like a chore. 0/10 - could not recommend reviewer.